Hat tip to Julie Dole! "In my life I have been fortunate to do a lot of traveling and find inspiration all over America and Europe. In the past year I have been to incredible places, seen amazing sunsets and sunrises, been awestruck by the power of nature and by natural wonders. 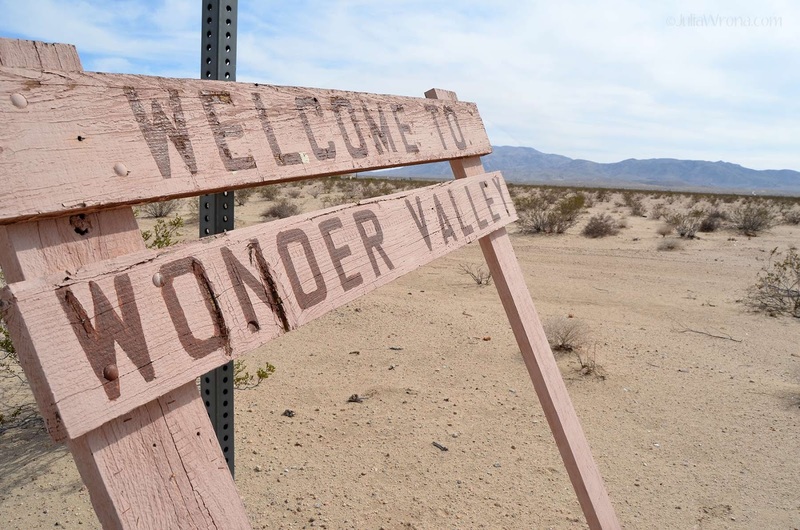 Yet, never before have I been so captivated by a place as by Wonder Valley." IMPORTANT: SCE Planned Outage June 29!!! Congratulations, Joshua Tree Coffee Company! Please welcome the new coordinator at the WVCC! Monthly Community Meeting - June 11, 10 a.m.